Don started his clubmaking business in 1995. During his career, he has attended training schools at Golfsmith, Mitchell Golf Equipment, Golfworks, and Dynacraft. 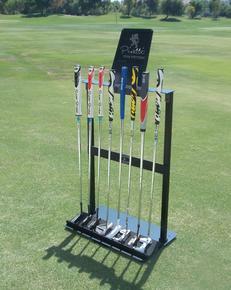 He joined the PCS in 1998, and subsequently attained Class A Clubmaker Certification. Continuing education during this time was gained by attending the annual PGA Show and GCA and PCS expos’. Don is a charter member of the ICG, past chairman of the ICG Technical Committee, and currently works as chairman of the ICG certification program to help new members become certified. 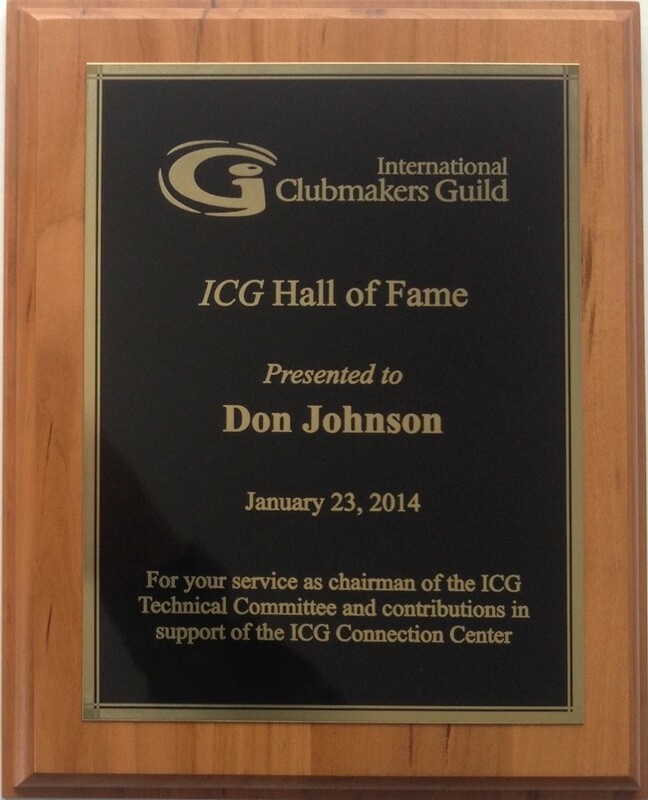 He helped develop the original ICG Clubmaker Certification program, and became ICG Certified himself in 2010. He is also a contributing member of the ICG Connection Center committee. 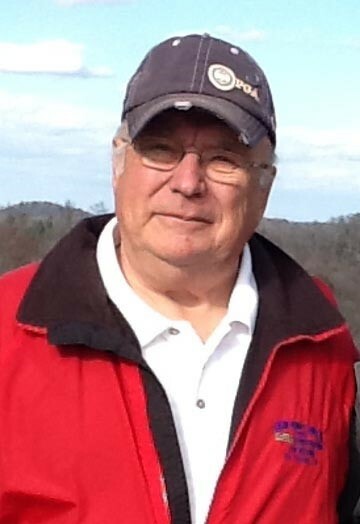 As a retired engineer, Don has an interest and done a lot of background work in shaft spines and EI Shaft profile work, and he was part of the original group of Clubmakers to start the first public forum on shaft spines. He developed a small, portable EI testing machine along with several innovations to help describe the process of shaft spines. Don’s home-based shop focuses 90% on club repair work for 5 area golf courses and a PGA professional’s teaching facility.